Jessie & Jake: Wedding Wednesday:.....Nothing says it like flowers! Wedding Wednesday:.....Nothing says it like flowers! I hope you all had a lovely xmas and new years with friends and family! I can't believe it's 2014!! It's finally here! Our year! I am getting married next month! I still have so much to share with you! Okay, I love flowers. If I could have fresh flowers in my home 24/7 I would. Actually a lot of times I do! 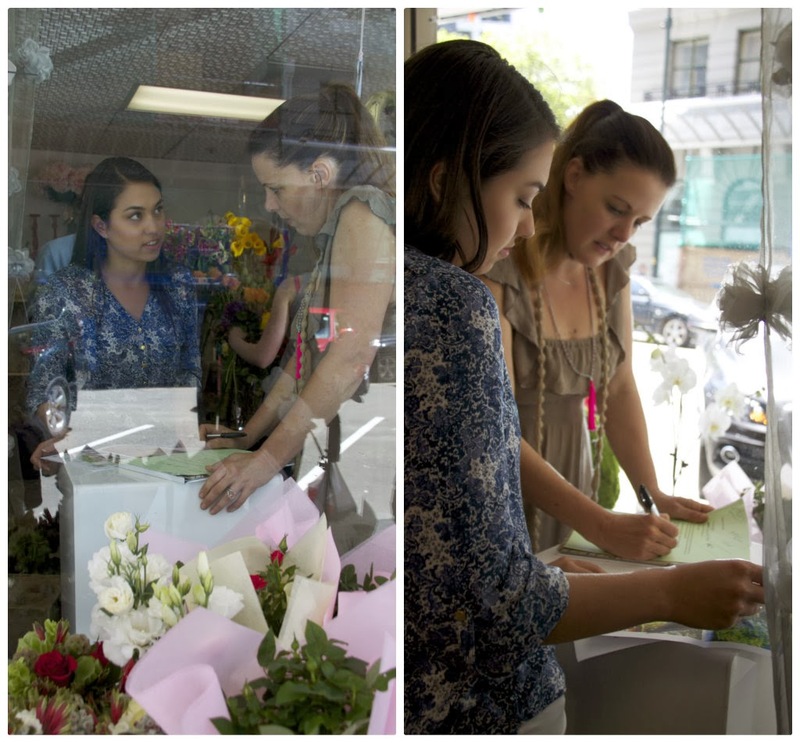 When choosing the florist for our wedding....It was easy. I knew straight away who I wanted. My favorite florist in Wellington....Scent! 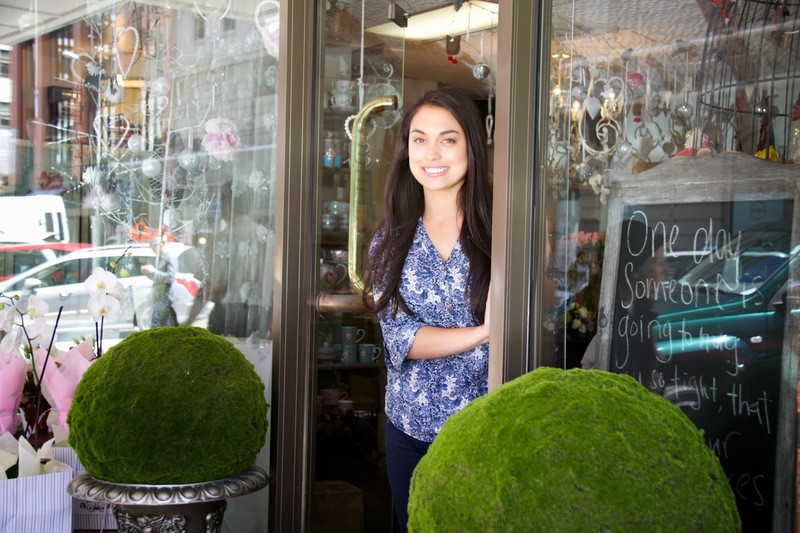 I collected some photos of bouquets and floral designs that I liked and took them into Ingrid at Scent, as well as some photos of the venue to give her an idea of the look and style we were going for. I knew their rustic yet modern style would match perfectly for our wedding. 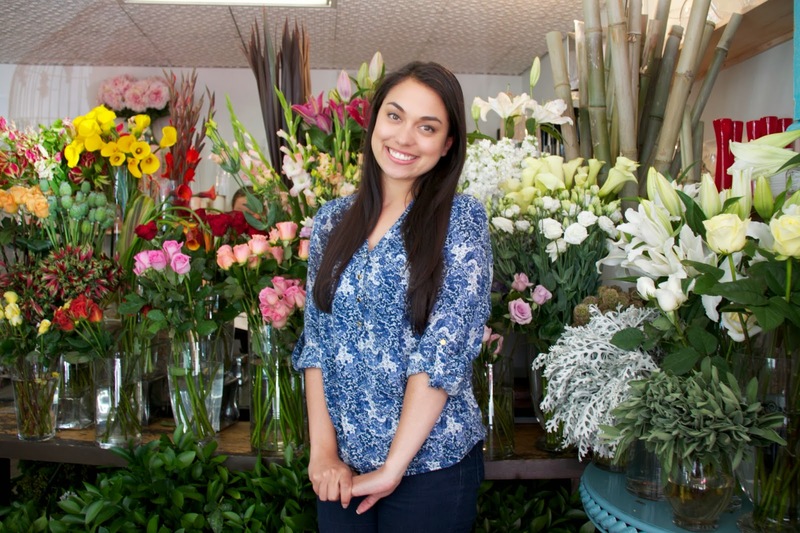 The florist you select will play a major role in setting the tone for your big day. Flowers are beautiful and they always add that touch of elegance and beauty to any occasion, especially for your special day. Scent, found the perfect flowers I wanted and matched these with vases, candles and all the trimmings. To me, flowers really do add a big romance factor to a wedding’s atmosphere, I can't wait to see the venue with all the gorgeous flowers and especially my amazing bouquets. Only 1 month away, how exciting! I bet picking out flowers is so much fun (and I bet it smells great in there too!). I agree! I just love fresh flowers too! One month..how exciting!